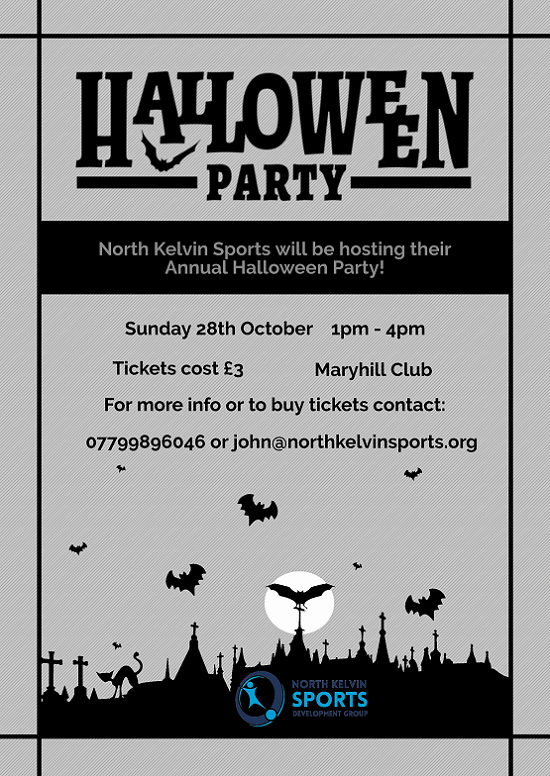 North Kelvin Sports Development Group will be hosting their Halloween Party again this year on Sunday 28th October from 1pm - 4pm at Maryhill Club. Tickets cost £3 and any donations for the raffle would be appreciated. 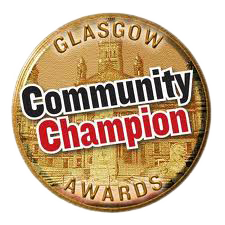 To buy tickets please contact John on 07799 896 046 or email john@northkelvinsports.org. Happy Halloween!